Malaysia's economy has been broadened and modernised and the relative significance of the textile and clothing industry has diminished over the years. Nonetheless, the industry is forecast to continue fulfilling an important role in the country's overall economic development. Indeed, investment in the Malaysian textile and clothing industry is expected to reach US$3 bn during 2011-20 and the Malaysian government has set a target for textile and clothing exports to almost double over the period. This prediction is based on ambitious government plans for further development of the industry which involve a focus on high-tech and high added value products. 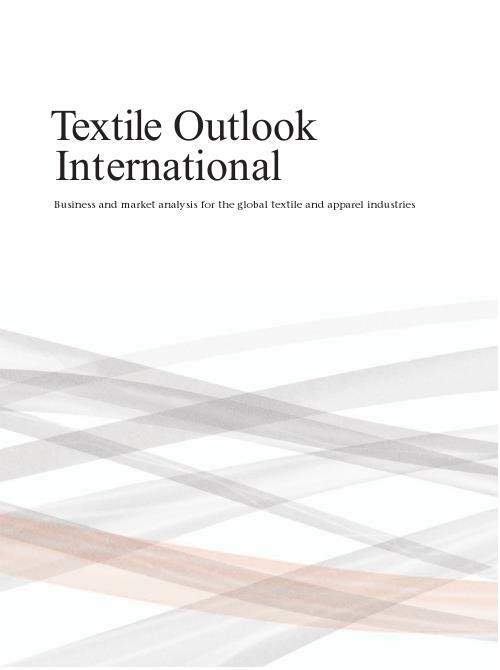 This report looks at the development of the textile and clothing industry in Malaysia, its size and structure, as well as production and consumption. The report also features: a geographical, political and economic profile; a detailed look at the country's imports and exports; a review of government policies, investment incentives and foreign investments; an analysis of strengths, weaknesses, opportunities and threats (SWOT); and a look at Malaysia's infrastructure and human resources and how these affect the textile and clothing industry.